These Delectable Snack Bars Taste Just Like the Original! One of our favorite snacks in the KIND bar, which have nuts and needs held together by a brown rice syrup and a chocolate drizzle on top. They're perfect for when we're hungry but need something quick and easy to eat, and they also satisfy our chocolate cravings as well as our sweet tooth. However, like many foods they can be a little pricey, but we recently discovered a copycat recipe that costs about half for what you'd pay at the store. This version is practically indistinguishable from the original, and these bars are easy to take with you on the go. We just wrap them in parchment paper to keep them tasting amazing. 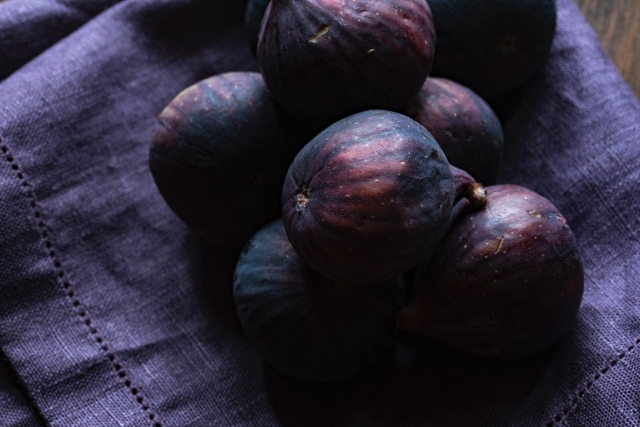 They also keep well, and you can refrigerate them for about two weeks and freeze them for up to three months. They'll also keep for around four days at room temperature. A few secrets to get them just right: buy the nuts and toast them yourself, and heat the brown rice syrup for about 20 seconds so that it distributes evenly. 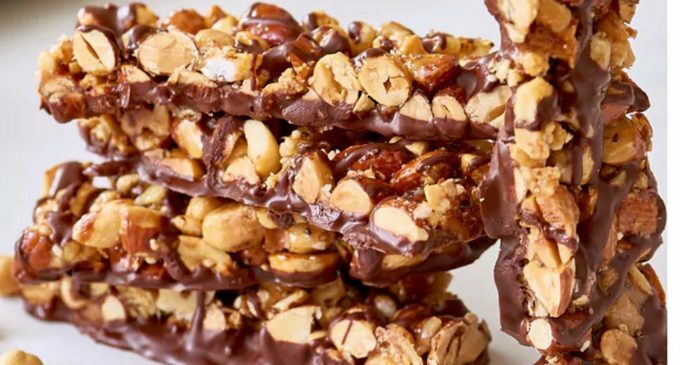 To learn how to make a homemade version of the delicious KIND snack bar, please continue to Page (2) for the full list of ingredients and complete cooking instructions.